Melinda Serra is known for creating beautifully appointed yet comfortable designs for a discriminating list of clientele. She has worked in design for more than a decade and has done several homes for returning clients, from California to New York. 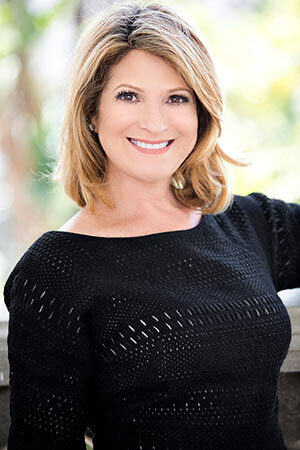 With close attention to detail, her candor and approachable design advice, she has built a successful business exclusively on client referrals. Often hired at the beginning of a project to advise on design choices whether it is a new home, renovation or an update of furnishings, Melinda takes into consideration first and foremost is the way the client wants to live.